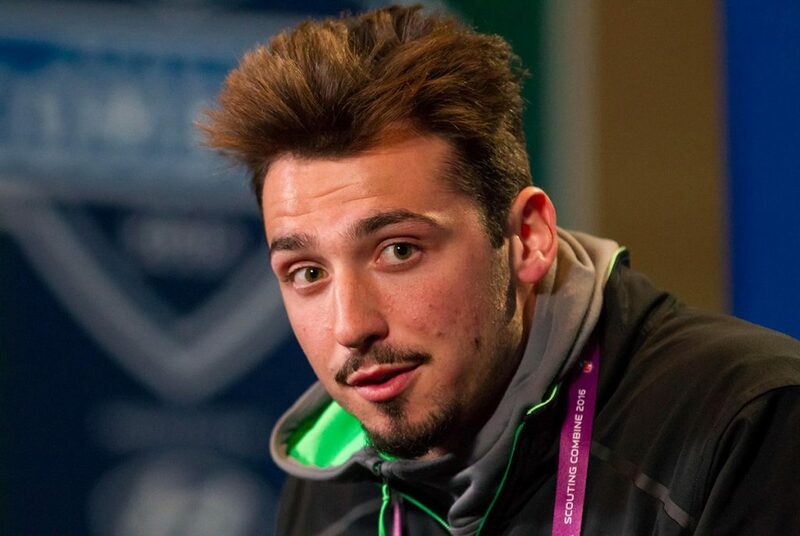 Broncos general manager John Elway said Tuesday that quarterback Paxton Lynch’s future is a “topic of discussion” this offseason according to Nicki Jhabvala of the Denver Post. 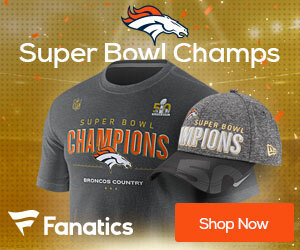 Elway was being diplomatic as it seems very likely that the Broncos braintrust has already seen enough of the player they traded up for to select in the first round in 2016 and know he is not their franchise QB. While injuries have contibuted to Lynch’s failure to develop, the fact remains that he has seemed overwhelmed in each of his four career starts. Lynch plays the game of football too slowly to succeed at the NFL level despite great measurables and a strong arm. The most likely scenario in Denver is for Elway to bring in a veteran starter rather than drafting another project. The window of opportunity for the Broncos’ elite defense is closing rapidly and it might shut before the team has time to develop a young QB, whether that is Lynch or someone else.